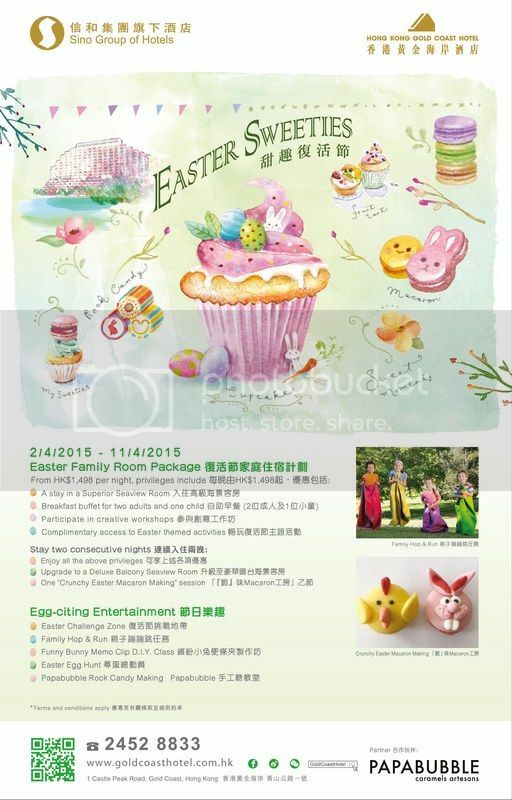 What's happening around the Sam Shing - Gold Coast - Sham Tseng area in April? Happy Easter and Ching Ming! It's a long week-end, the sky is blue and the pools are open - have a great break! goldcoastonline.hk is delighted to welcome marina medical centre and sportsperformance physiotherapy as new customers. marina medical centre is a private outpatient clinic on the 1st Floor of the Gold Coast Piazza. It provides general practice and primary care services. As well as general consultations, the centre also offer a range of vaccinations for children and adults, health screening and travel medicine services. Under the same roof is sportsperformance physiotherapy, a unique "one-stop-shop" multi-disciplinary allied health centre which offers treatments for injuries, physio-therapeutic services and specialisation in sports performance. Their "one-on-one" 40-minute service with the emphasis on active hands-on treatment allows for thorough assessment, accurate diagnosis and tailor-made treatment programmes. 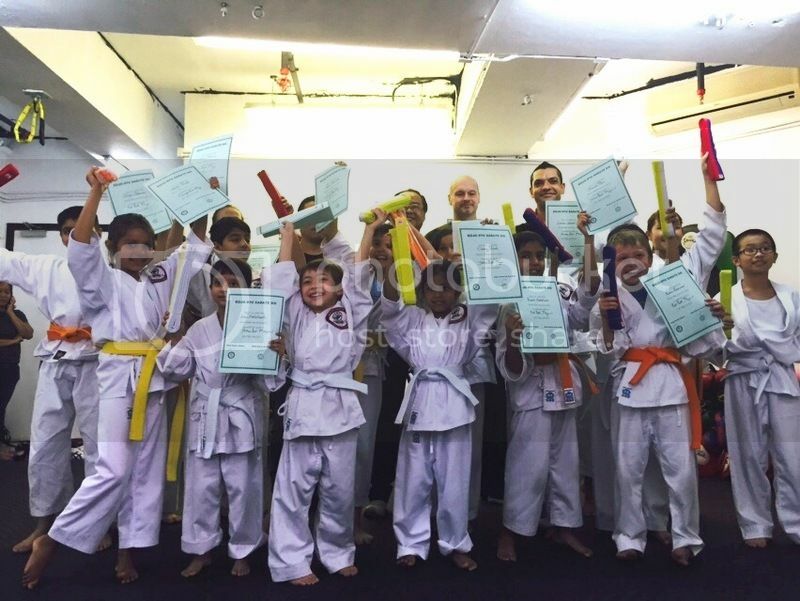 shares its pupils' excitement at receiving their new Goju Ryu Karate grades and belts. These classes teach Goju Ryu Karate to local children aged 5 years & above. This Martial Art gives children a great chance to build up self confidence, self defence skills and control, and it's also a great way for your child to have fun while keeping fit, with the possibility to progress through the various belts with regular belt testing and competitions. Welcome Gold Coast is a social group run by two local ladies, Joan and Val. They organise a number of events which are open to local residents, and one of their activities is a book club. Welcome Gold Coast (WGC) Book Club meets once a month to discuss a preassigned book chosen by one of the members. Conversation covers the book and enables book lovers to discuss and share other books they are reading. The book that are reading and discussing in May is H is for Hawk by Helen MacDonald. For more information about the Book club, and the Welcome Gold Coast Coffee mornings and Sundowner drinks, please see our front page. 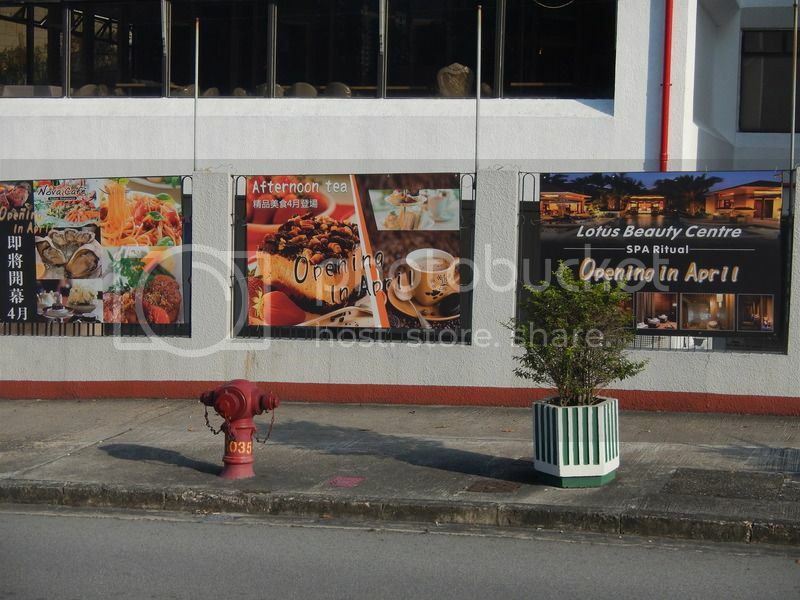 The site of the old Faith Restaurant on Tsing Lung Road (which goes to Beaulieu Peninsula and Pearl Island) is going to re-open as a cafe and spa in April. See our front page for more information! Crossroads International - Volunteers, Farmers Market and Hot Cross Buns! goldcoastonline.hk has just bought the Gauswheel Stage 3+ with brake (above) and it's a very well-engineered piece of machinery, strong enough to carry up to 120 kilos, and something which will last for many years. It's easy enough to pick up and carry with one hand, and small enough to store anywhere. It's human powered - using your leg as you would power a scooter - so it's green and will give you some exercise. It's going to take a little practice to master, but we'll keep you informed of our progress. 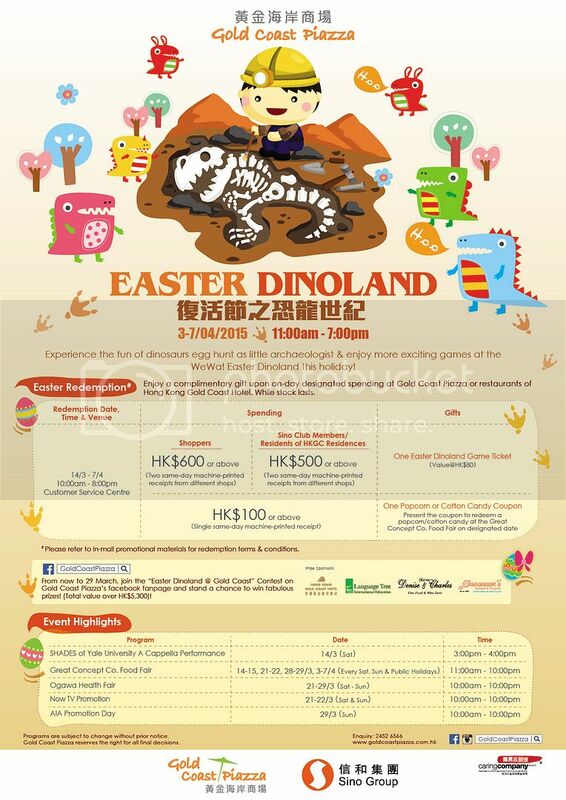 Please mention goldcoastonline.hk when responding to advertisers! The Hong Kong Gold Coast Boat Show, organized by the Gold Coast Yacht & Country Club, is this area's largest annual event. This year's show, the 15th consecutive year that the show has been running, is from Friday 1st to Sunday 3rd May. See the Boat Show website for more information. New adverts for items for sale locally in our Classifieds Market Place include a 60 Foot Lifestyle Boat with Debenture, 2102 Volvo XC 60, BMW Z3 Roadster, 3 Bedroom Beaulieu Peninsula Apartment, 2,100 sq. ft. House with Garden and Children's In-line Skates. Congratulations to Toby and Rory Meek! Congratulations to local youngsters Rory and Toby Meek who just qualified as the 6th (Rory) and 10th (Toby) best riders in their respective age groups at the 2015 New Zealand BMX National Championships in Christchurch, New Zealand. This means they qualify for the 2015 World Championships! See our front page for more information. 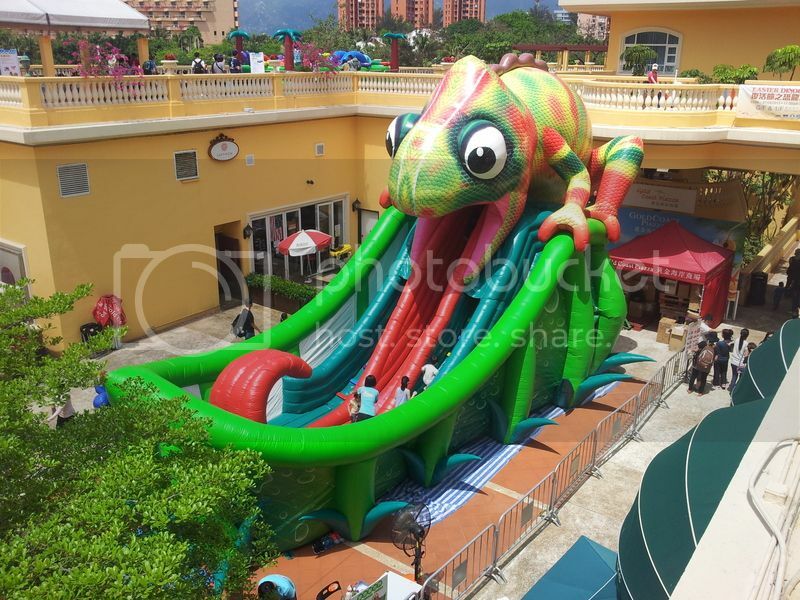 Gold Coast Piazza Taken Over by Giant Chameleon! This month's Sundowner is from 6.00 - 8.00 p.m. on Friday 24th April.